The philosophy and mission statement of Our Lady of mercy School states that the curriculum is planned to aid the growth and development of the whole person—spiritually, morally, intellectually, socially, physically, emotionally, and aesthetically. 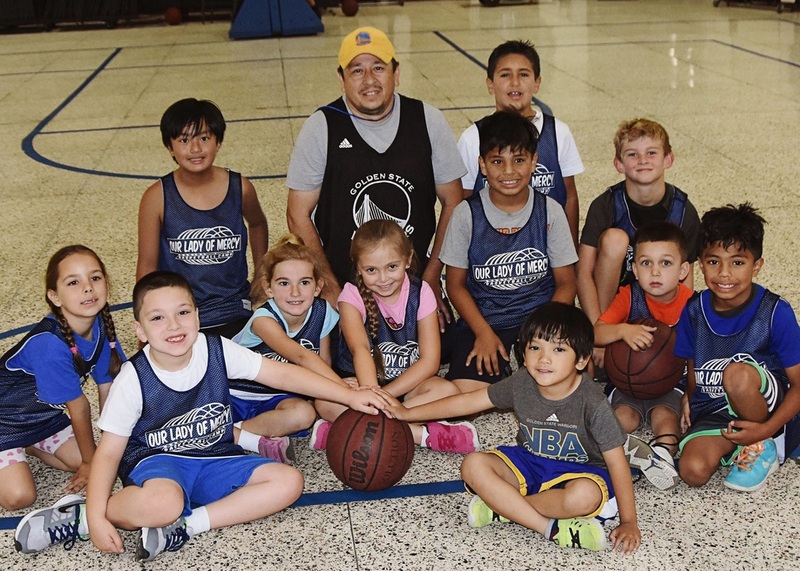 The athletic program is to support this philosophy by providing positive supportive athletic experiences for as many children as possible, in an environment where each child will have an opportunity to participate within his or her abilities. Each adult, coach, supervisor and adviser will support the school’s philosophy and adhere to all policies as stated by the principal, and will make a commitment to place primary emphasis on each child’s development and growth. The objective of the athletic program is to provide the individual and the team as a whole with an atmosphere that will encourage the athletes to be a positive influence on and off the playing fields while reaching their fullest potential. ​The principal of the school is responsible for the administration and enforcement of the policies and oversight of the entire school which includes the athletic program. The athletic director is responsible for the day-to-day management of the athletic program. The athletic director is to closely monitor the interscholastic activities of all coaches, the participation of all students in the athletic program and the activities of the volunteers involved in the athletic program in any manner. A student athlete must demonstrate satisfactory performance academically and show evidence of working up to his/her ability level in class work, homework, tests, and all other given assignments at all times and in all classes. Our Lady of Mercy School is a member of the Merced County League. This league includes the following schools: Weaver, McSwain, Planada, LeGrand, Livingston, Mariposa, and Winton.